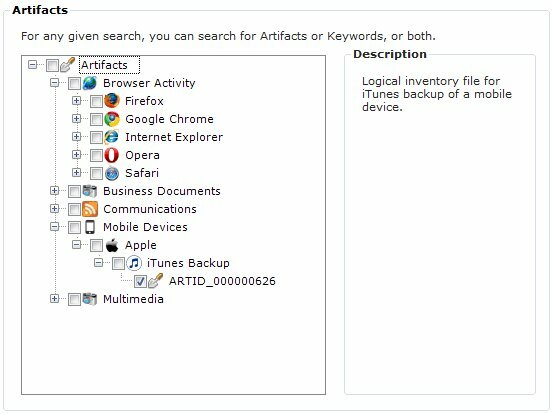 Internet Examiner® Toolkit now supports iTunes Backups for iOS mobile devices! 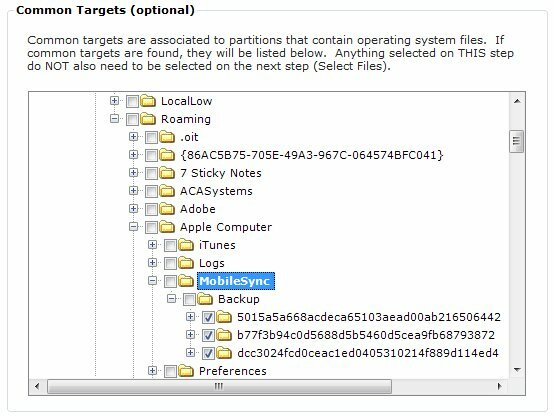 Despite the forensic roadblocks imposed by the release of Apple’s iOS Version 8.3 operating system for mobile devices earlier this year, the iTunes Backup still presents a treasure trove of evidence when it comes to Internet artifacts and mobile app based investigations. SiQuest has stepped up its game in supporting common mobile app and Internet based artifacts. With the release of v5.15, IXTK delivers full parsing and analysis support for iTunes Backups. SiQuest has stepped up its game in supporting common mobile app and Internet based artifacts. With the release of v5.15, IXTK delivers full parsing and analysis support for iTunes Backups. In fact, using the built-in Database Viewer, it is now possible to investigate ANY SQLITE database with ease! 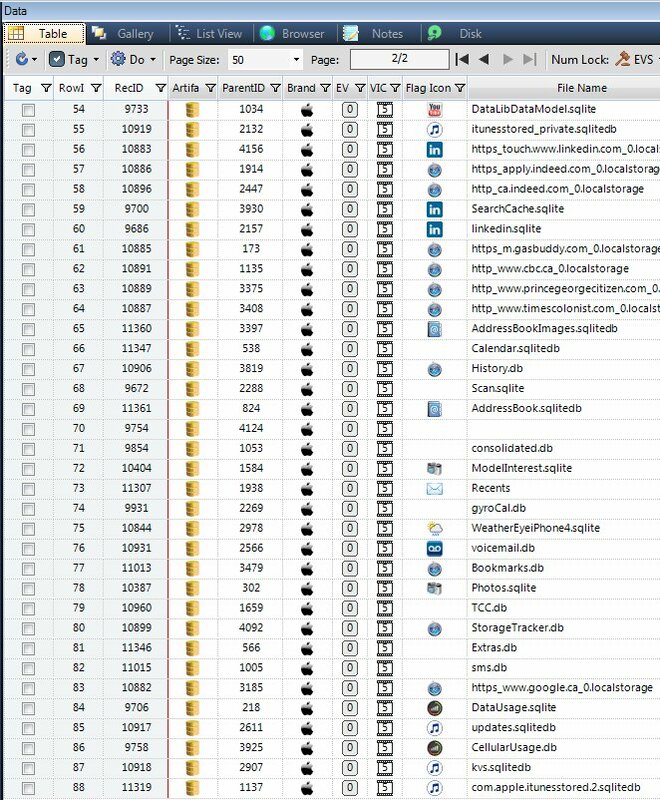 With the growing number of mobile apps using SQLite to store valuable evidence, it’s hard to keep up with custom parsing routines. 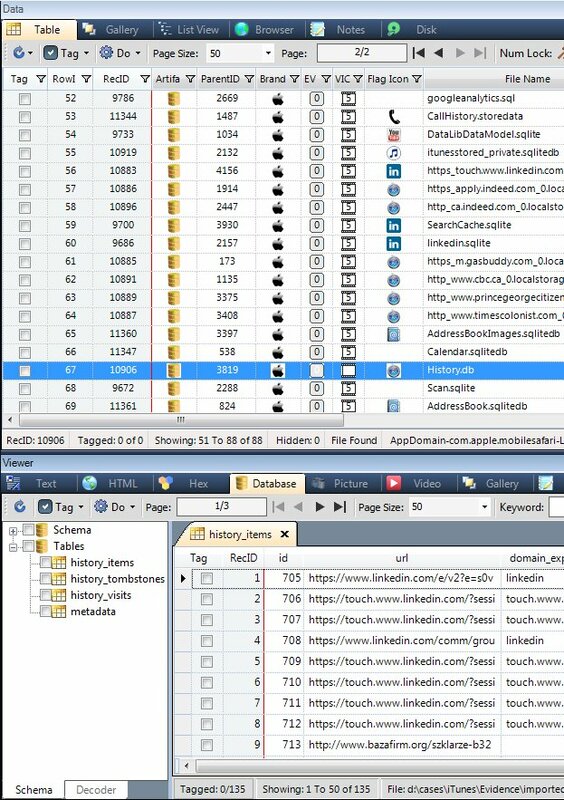 But with IXTK’s integrated SQLite Database Viewer, you needn’t worry. Parsing tables, intrepreting time columns, searching and tagging records, and importing data into IXTK is as simple as a mouse click! The following images demonstrate how easy it is to find the backups and import them into IXTK for examination. Configure Proxy server settings for IXTK’s built-in Chromium browser (to hide your IP address) for covert online investigations. 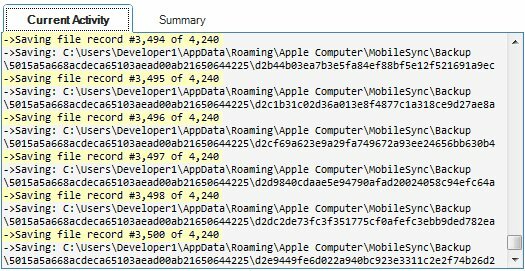 Recovery, parsing and analysis for iTunes Backups. Support for Kik Messenger chat messages and contacts (Android & iOS). Support for Safari mobile History.db file (iOS). Recover Internet search Urls for Google, Bing, Yahoo, AOL and Baidu (Chinese) search engine. Create dictionary of Internet search terms from recovered cache and history Urls. SQLite Database viewer now imports any table and individual records directly into IXTK in Windows INI layout format. Added indexing for Social Networking and Messaging files. Native support for Unix based file systems (Ext2, Ext3, Ext4). Fixed: problem indexing Deleted files on some NTFS volumes. Fixed: sometimes indexing Deleted filed would crash IXTK. This was attributed to partial file references not being released from memory. NOTE: We can’t promise that this offer will be around much longer.